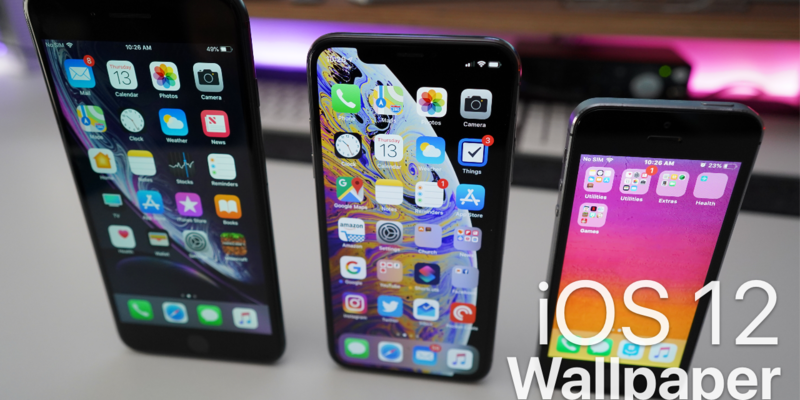 I show you the new iOS 12 wallpaper that is available on the iPhone Xs, Xs Max and iPhone Xr. 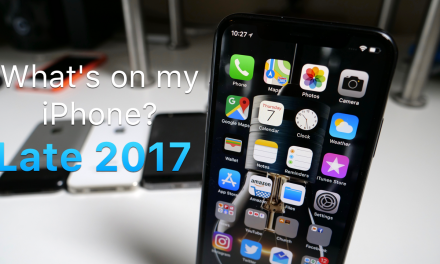 I also show you where you can get them to use on your own device. It appears that Apple is not including the new wallpapers for existing iPhones and only on the new ones. 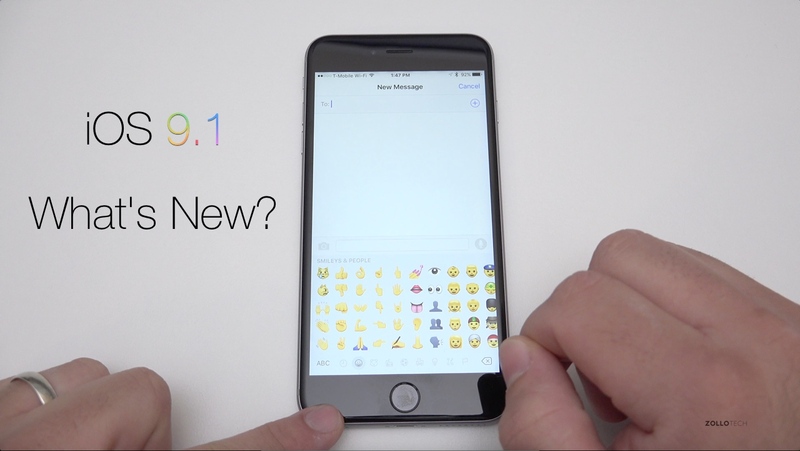 iOS 9.1 – What’s New? 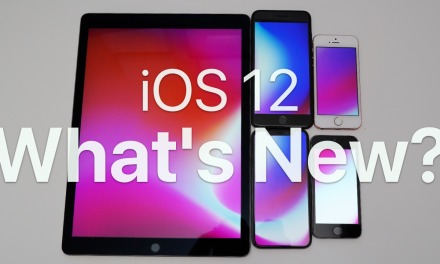 iOS 12 is Out! – Whats new?